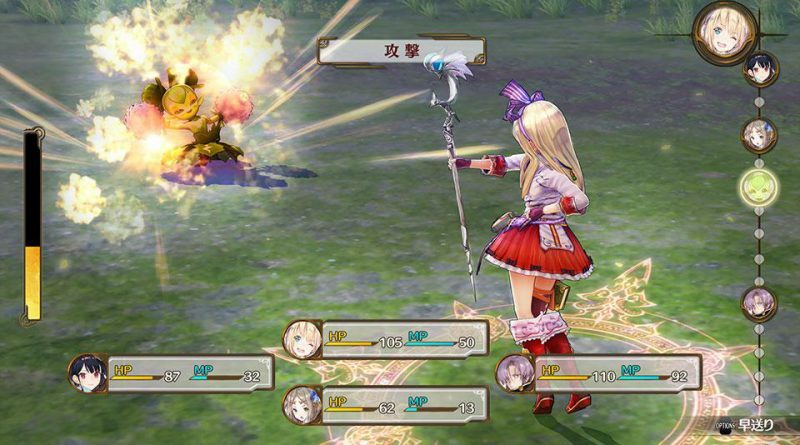 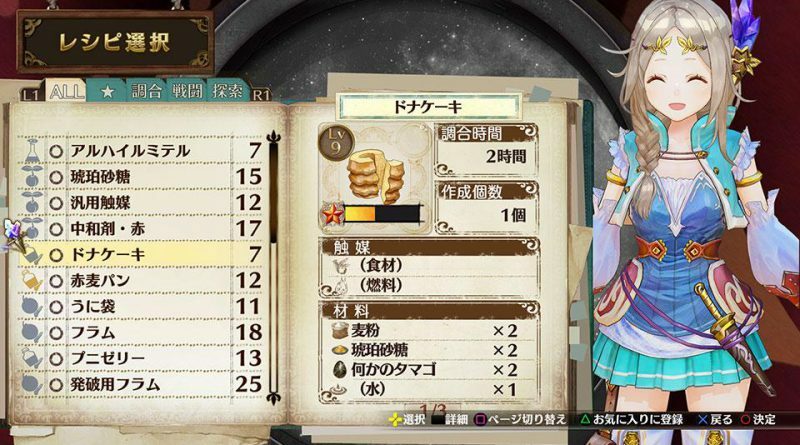 Gust has released new screenshots for the recently announced Atelier Firis: The Alchemist of the Mysterious Journey for PS Vita and PS4. 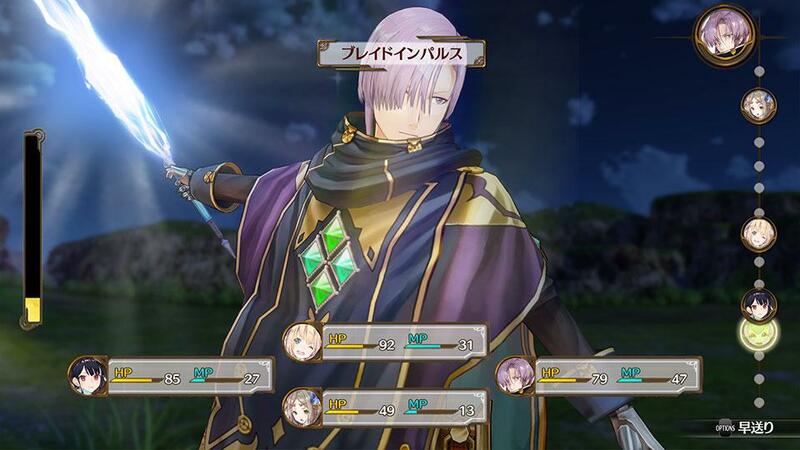 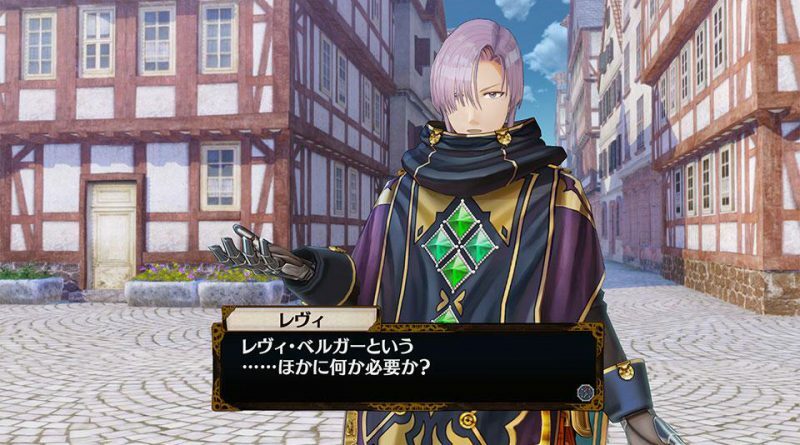 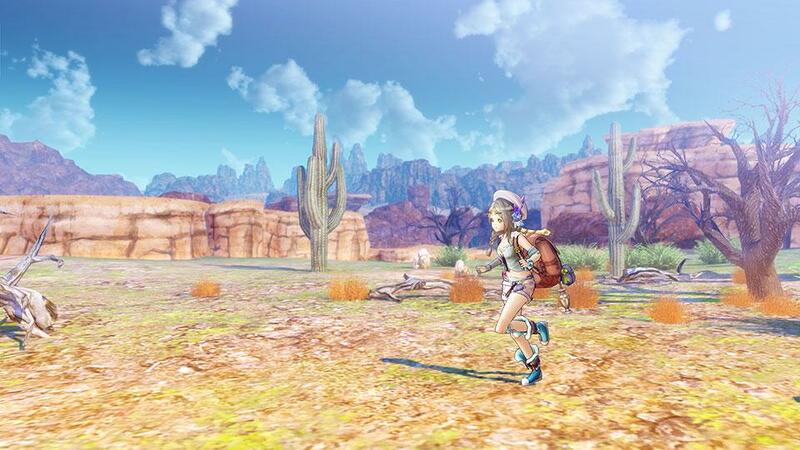 The new screenshots introduce the new characters Ilmeria Von Leinweber, a hard-working alchemist, and Revy Berger, a wandering swordsman traveling solely to become stronger. 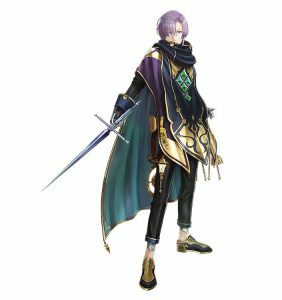 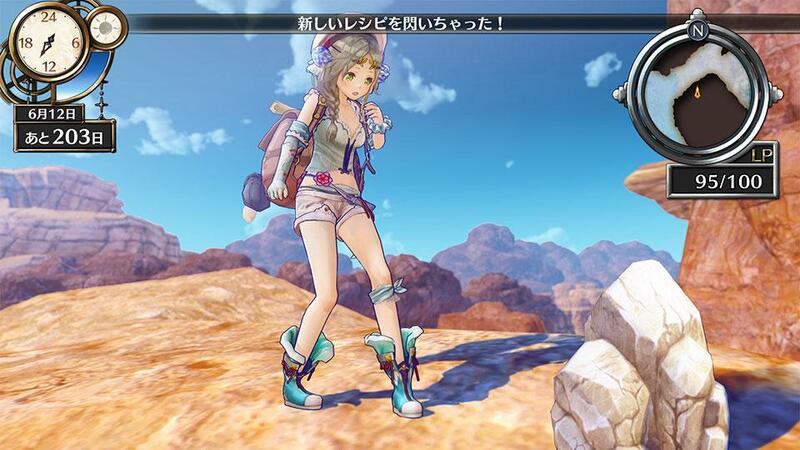 We also get to see different clothes Firis can use to suit the different climates and environments. 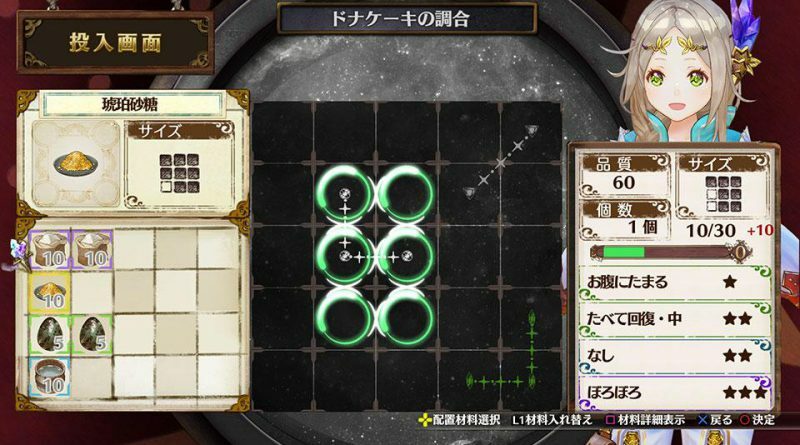 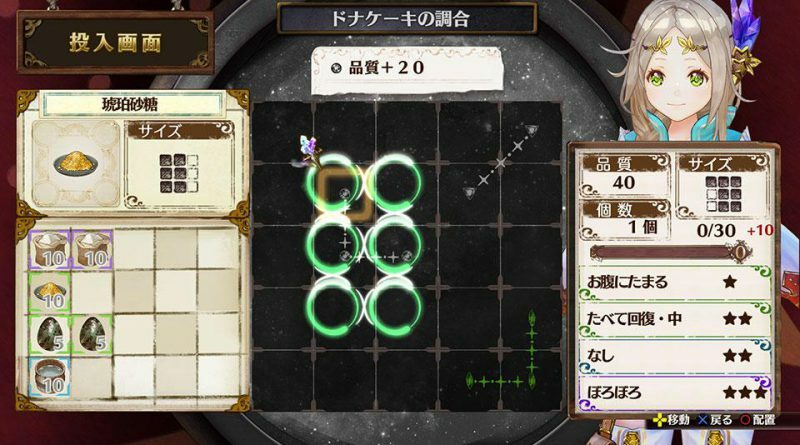 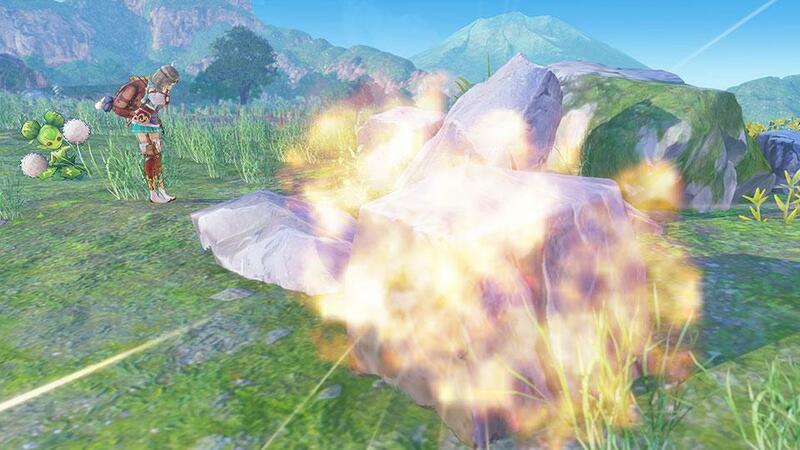 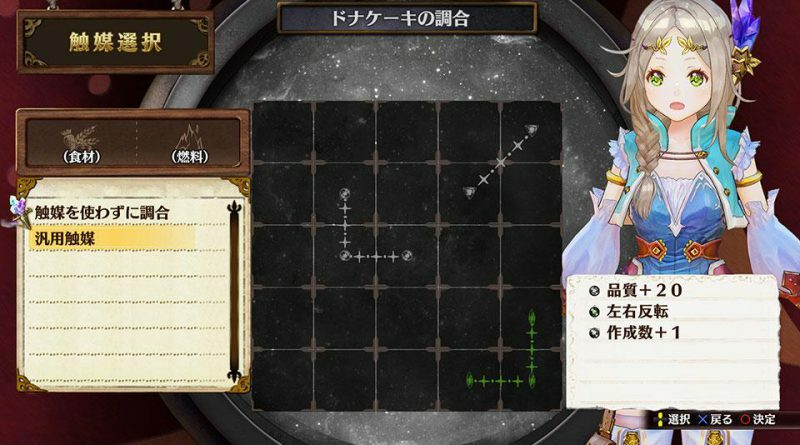 Furthermore we have a look at the various methods how items can be collected as well as on the game’s alchemy system. 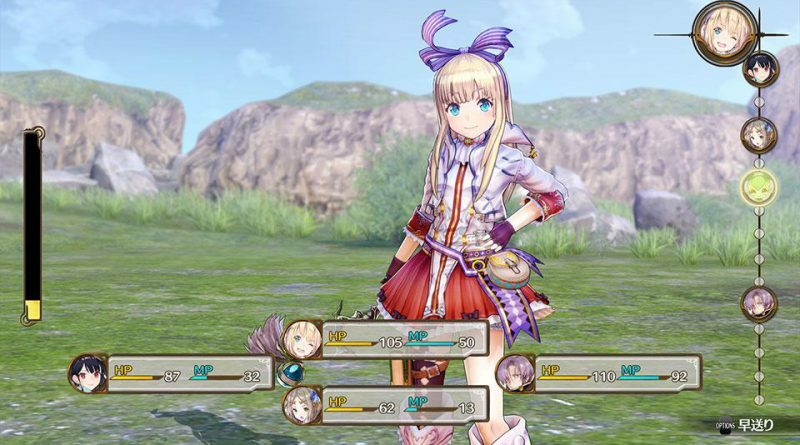 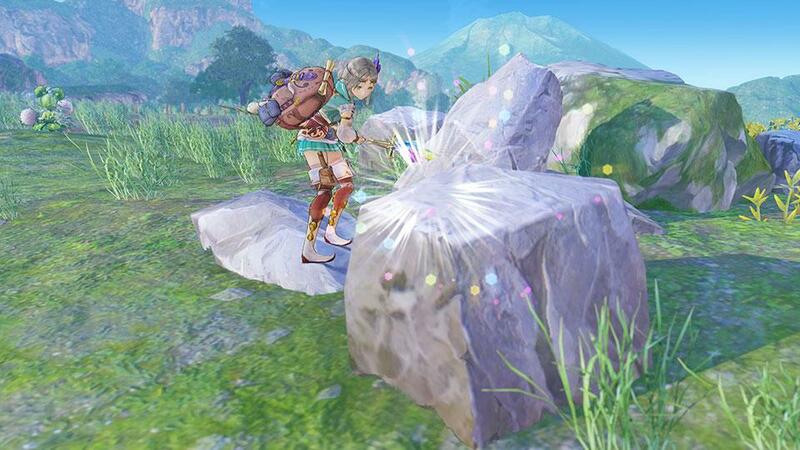 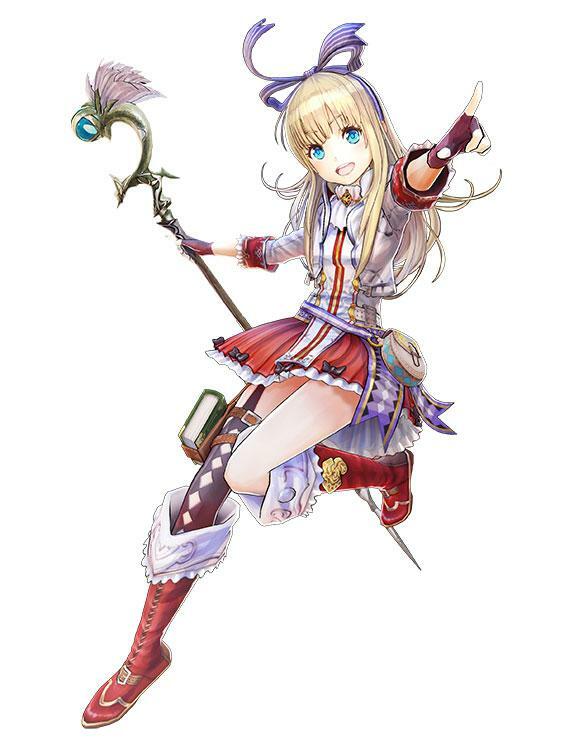 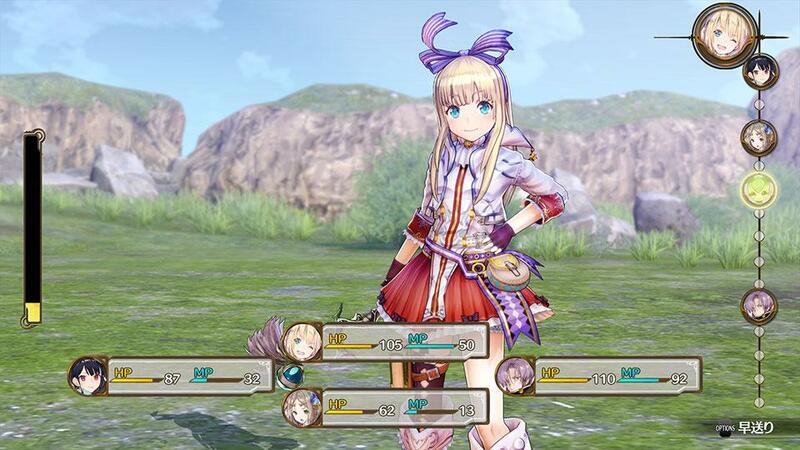 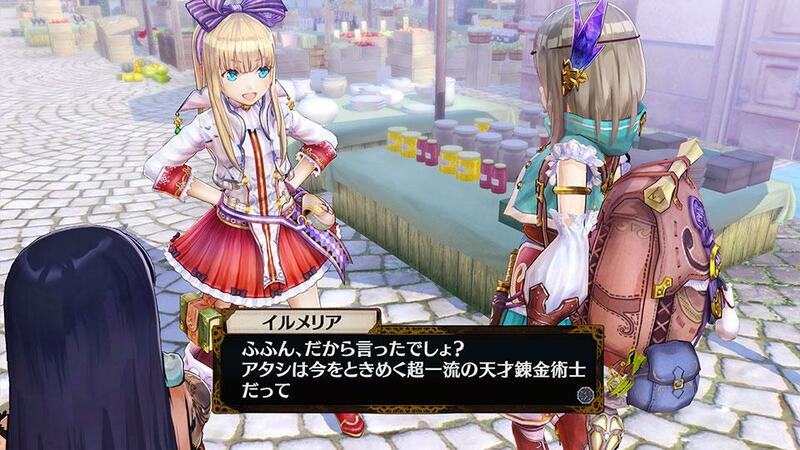 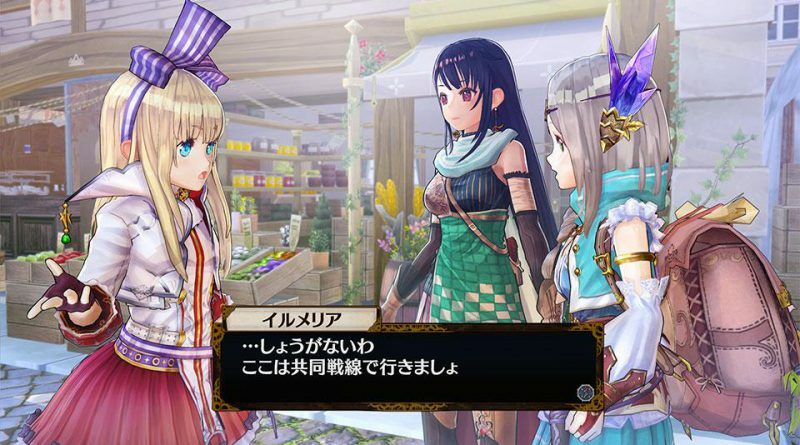 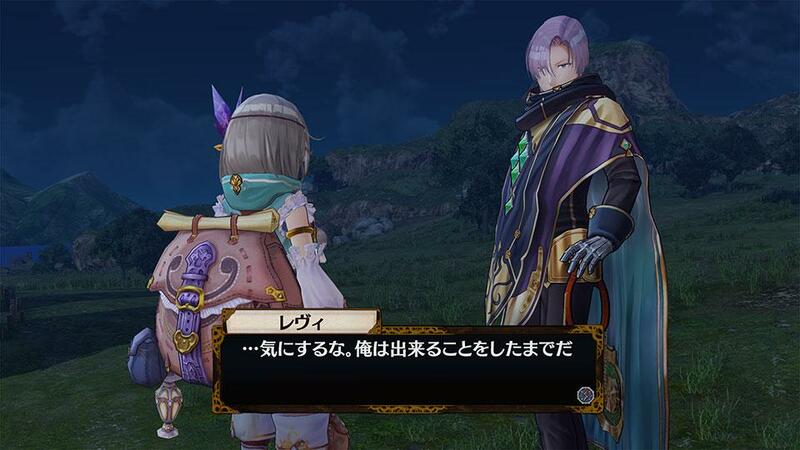 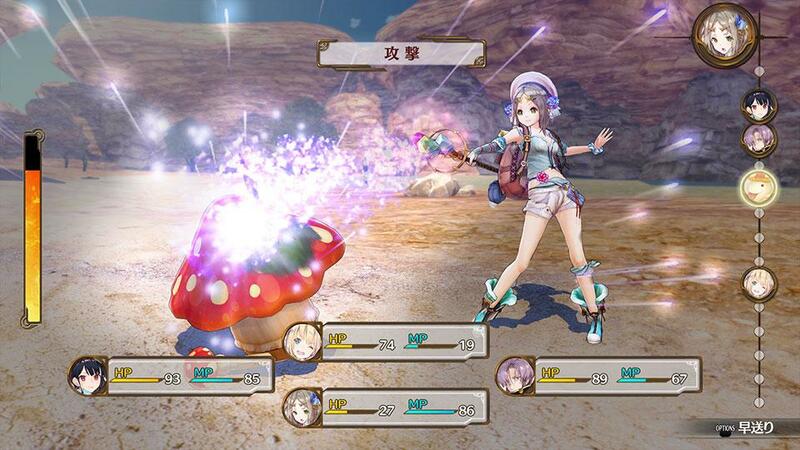 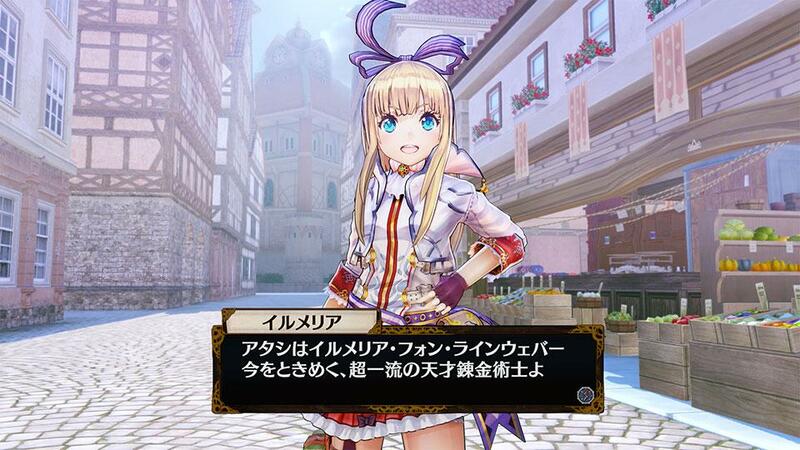 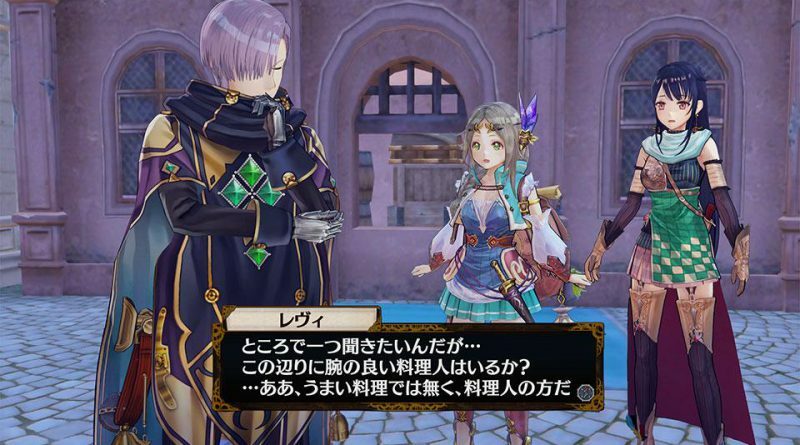 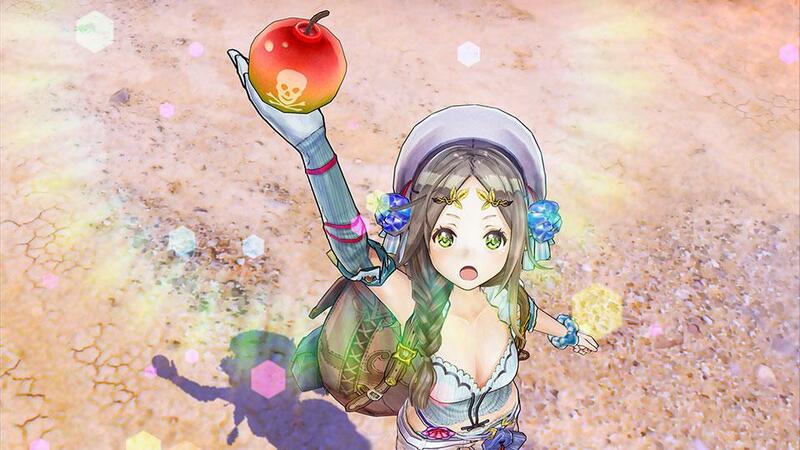 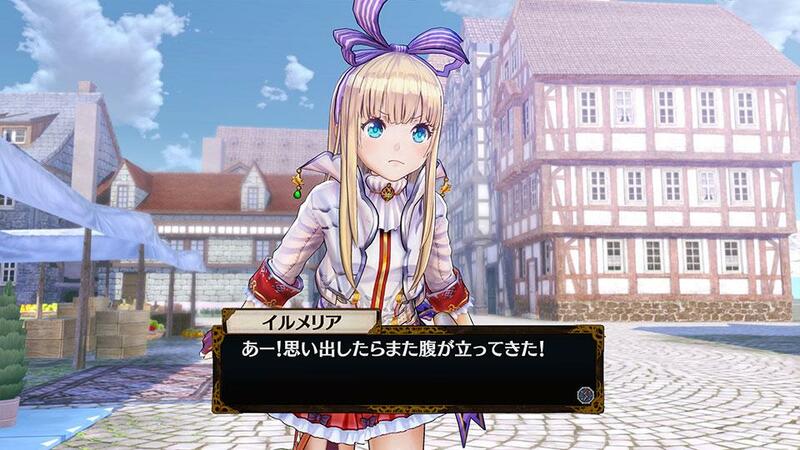 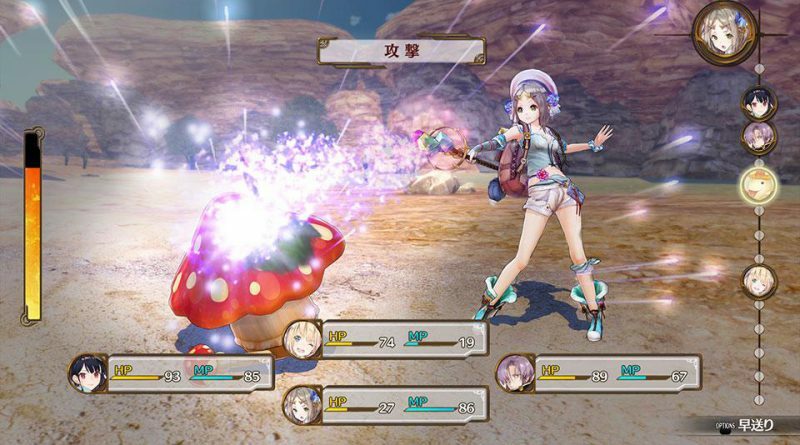 Atelier Firis: The Alchemist of the Mysterious Journey will be released for the PS Vita and PS4 in Japan in fall 2016.